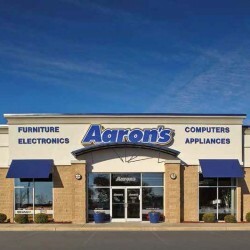 Aaron’s, Inc. (NYSE: AAN) is a specialty retailer serving consumers through the sale and lease ownership of furniture, consumer electronics, computers, home appliances, and accessories in over 2,100 Company-operated and franchised stores in the United States and Canada. The Company was founded in 1955, is headquartered in Atlanta and has been publicly traded since 1982. 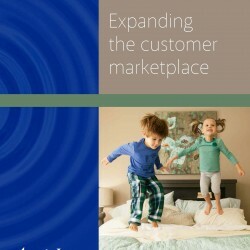 Aaron’s is the industry leader in serving the moderate-income consumer and offering affordable payment plans, quality merchandise and superior service.